Traditionally, art has belonged on walls––in museums and galleries. 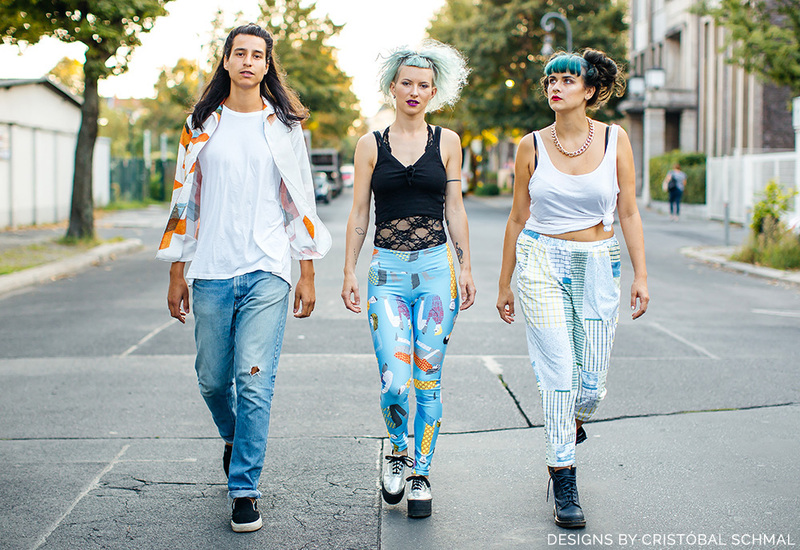 On September 7th, Sprout Patterns and Spoonflower broke down that barrier, making art accessible by way of ready-to-wear garments. We collaborated with an international cast of artists residing in the creative city of Berlin, by translating their drawings, paintings, tattoos and photos into a language easily understood: fashion. Caroline Okun, Creative Director for Sprout Patterns, just returned from a three week trip to Germany, to oversee the very first Sprout X Berlin runway show at our European headquarters in Germany.